San Rafael, Calif.—Wine law specialists have warned since 2011 that the U.S. Food & Drug Administration (FDA) would eventually start inspecting wineries for compliance with the Food Safety Modernization Act. This spring those inspections started in earnest. According to Barbara Snider, senior counsel for the California-based Hinman & Carmichael law firm, wineries from Washington state to Napa and California’s San Joaquin Valley have reported unplanned visits from the FDA. Snider told Wines & Vines that industry members expected the FDA to start inspections with the largest wineries, but that has not been the case. 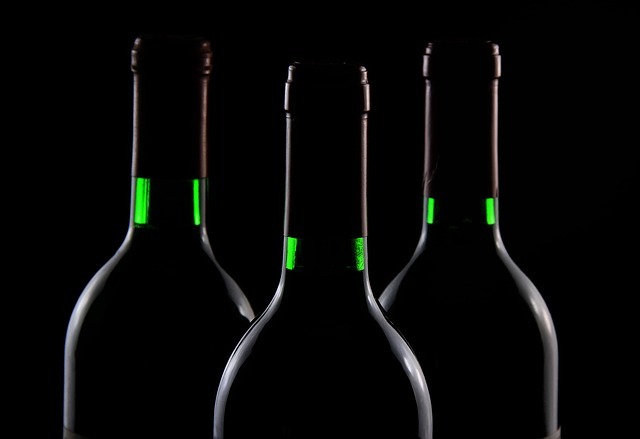 U.S. wineries are required to register with the FDA as food-production facilities and renew their registration every two years under the Bioterrorism Preparedness and Response Act. Wineries that have neglected to register with the FDA are particularly prone to receiving surprise visits, according to Snider, who recommends making sure all paperwork is current in case an inspector drops by. She also suggested wineries appoint two staff members who know where to find the key documents in case of an inspection. What are agents looking for? While consumers gobble up calendars, books and other merchandise dedicated to winery dogs, having animals in a food-production area is a no-no as far as the FDA is concerned. Inspectors also will be on the lookout for pests such as rodents and insects, and for wineries with outdoor crush pads, inspectors will want to know how they keep birds away from the harvested grapes. “They’re going to inspect it as if it’s a food manufacturer, because they are food manufacturers,” Snider said. Bottling lines are of particular interest because they are common spots for contamination, and as in the rest of the winery, sanitation is key. Inspectors aren’t expecting small wineries to have ozone on hand, but they will want to know the facility’s process for cleaning and sanitizing wine-processing equipment, and they’ll want to see the products used during the process. Everything should be clearly labeled. Pesticides and other toxins should be kept in an area separate from yeast, amendments and anything else that comes in contact with grape juice or wine. Employee hygiene is another topic of concern to inspectors. Cellar workers must have access to hot water to properly wash their hands, and all employees should have documented education in food hygiene. Inspectors may also ask for records of food products received by the facility (grapes in the case of wineries, along with yeast and fining agents), so make sure weigh tags are available to the staff member appointed to represent the winery to the FDA. Records of where wine was sent after leaving the winery also need to be available for inspectors. Agents may not ask for Certificates of Label Approval, but they should also be available at a moment’s notice.